Jap.125 "A Bright Shooting Star! Saturn, and the Messiah"
Within Mistress 9, the spirit of Hotaru fades away completely. Hotaru apologizes to Rini for everything she's done. Sailor Uranus and Sailor Neptune attack Mistress 9 with Uranus World Shaking and Neptune Deep Submerge but Sailor Moon, still refusing to accept a sacrifice steps in front of Mistress 9 and takes the attack herself. 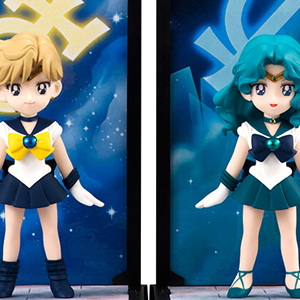 Mistress 9 then extends her hair and encases Sailor Uranus and Neptune on the giant statue of herself. Suddenly Hotaru's father, Doctor Tomoe staggers into the room, apologising to Hotaru for everything he had done. Hotaru's spirit begins to fight Mistress 9 once more for control of her body. Finally it looks like Hotaru has won. Doctor Tomoe crawls to his daughter's body and asks what she needs. She tells him that with the Purity Chalice she can rid her body of Mistress 9. Sailor Neptune and Uranus yell out that it's a trap but Sailor Moon believes her and summons the Purity Chalice to her hands and gives it to Doctor Tomoe. As soon as Doctor Tomoe gives it to Hotaru, Mistres 9 takes control again and rises up in full power, squashing Hotaru's presence once more. 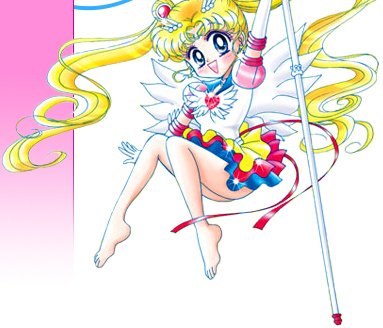 She tells Sailor Moon that the Purity Chalice has the power of the most powerful Heart Crystal using it and the only way to defeat it is to present a Heart Crystal that's even more powerful. Outside the building Sailor Mercury, Jupiter, Venus and Mars struggle to keep their force field up to protect the city but all the Daimon Heart Snatchers are getting stronger and expanding. Inside, Mistress 9 tells Sailor Moon, Uranus and Neptune that once her master Pharaoh 90 has the Purity Chalice he will be unstoppable! She places it through the glass, into the dimension inside the globe. Suddenly it begins to glow and then... the Purity Chalice is destroyed! Sailor Moon sends a Moon Spiral Heart Attack into the dimension but Pharaoh 90 counters with an energy blast 100 times more powerful that knocks Sailor Moon off her feet. All of a sudden Pharaoh 90's energy starts expanding in all directions. One of the beams hits Mistress 9. Sailor Moon leaps in front of them to protect them. Doctor Tomoe starts talking to his daughter and finally Hotaru makes it back. Mistress 9 fights her though and stands up screaming. Hotaru then thinks of her father and Rini and realises that she has people she cares about. 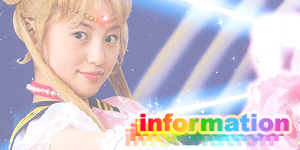 The symbol of Saturn appears once more on her forehead and in a whirl of energy her body disappears. Sailor Uranus yells out that it was Sailor Saturn the Soldier of Death and Destruction. Pharaoh 90 begins to expand faster and faster and suddenly he obliterates the barrier held by Mars, Venus, Jupiter and Mercury and sends them all flying. The entire building then explodes in a black energy beam. 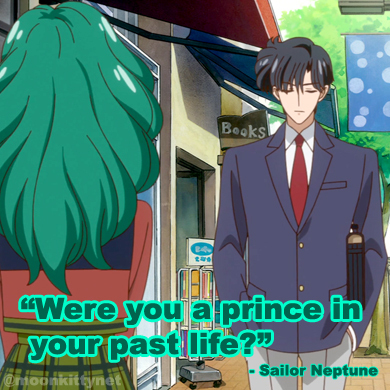 At Darien's, the spirit of Sailor Saturn reveals herself to Darien and tells him that Rini will be alright now. She presents Rini's Pure Heart Crystal which floats towards her and returns itself to her body. Artemis and Luna come running in. 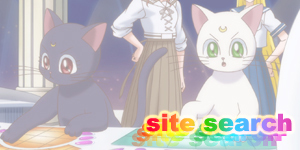 Artemis exclaims that it's Hotaru as Sailor Saturn. Back at what used to be Mugen School, Sailor Uranus yells out at Sailor Moon that she hopes she's happy now for what she's done. Because of her this world will now end! Sailor Saturn suddenly appears in front of Sailor Moon and thanks her for protecting this body. Doctor Tomoe whispers his daughter's name as does Sailor Moon but Sailor Saturn tells them that she is neither Mistress 9 nor Hotaru but the being known as Sailor Saturn. She tells Sailor Moon that had she the Purity Chalice she may have been able to help but as it is only she, Sailor Saturn has the power to even make it close enough to Pharaoh 90's core and destroy him. Sailor Moon asks her what will happen to her. Saturn explains that she is feared because she has the power to destroy an entire planet but using her powers will end her life. Sailor Saturn thanks her once again and leaps into the vortex and begins battling Pharaoh 90. 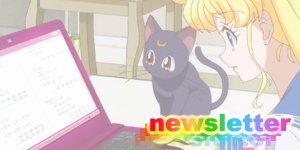 Sailor Moon begins to cry and keeps screaming out to transform into Super Sailor Moon with "MOON CRISIS POWER TRANSFORM" but without the Chalice nothing happens. 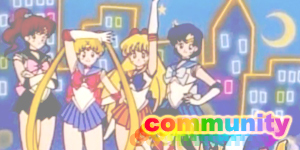 From around her Sailor Mars, Mercury, Jupiter, Venus and finally Sailor Neptune and Uranus lend her their planet power. 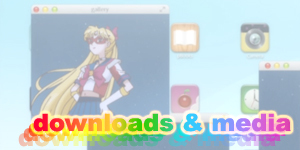 Sailor Moon tries once more and succeeds in powering up to Super Sailor Moon. Using the power of her Pure Heart Crystal, Super Sailor Moon plunges into the vortex as Sailor Saturn says her farewells. 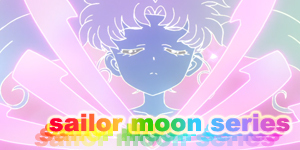 Super Sailor Moon cries some more and then disappears. Moments later Pharaoh 90 explodes, gone forever. 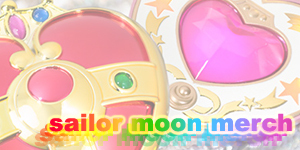 At the centre of the explosion stands Super Sailor Moon holding a little baby girl. The cosmic butterflies from the Purity Chalice fly towards the Moon. While her silhouette had appeared in several episodes, this was the first true appearance of Sailor Saturn in the anime. The being that possessed Doctor Tomoe is finally given a name by Mistress 9, Jumertoid. People have speculated that the English name for this episode, "Darkness, My Old Friend" comes from the famous song "The Sound of Silence".